2. 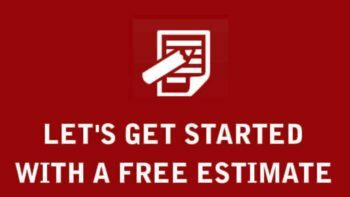 AAA Expert Roofing Company labor warranty may be voided if the customer does not provide yearly and regular home maintenance to the roof, gutters, down spouts, wood rotted siding, trim, painting, caulking, sealing masonry brick etc. Making sure the roof and gutters are always free from debris is absolutely mandatory. We require you to have your roof inspected once every two years or after high winds, or heavy rainfall that can possibly damage your new roof. We also recommend periodic inspections of masonry chimney walls to ensure that all caulking on counter flashing remains in good and working condition. 3. It is the customers responsibility to notify AAA Expert Roofing Company immediately once a roof starts leaking. Damage to the interior of a home may not be covered, as this indicates a long-term leak. 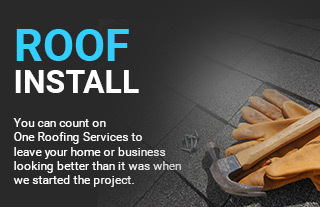 Also, if, once AAA Expert Roofing Company starts to repair the roof under warranty, and we realize the damage to the roof is not due to a defect in workmanship, the customer may be responsible for the costs associated with the roof repair and no further repairs will be conducted under warranty.